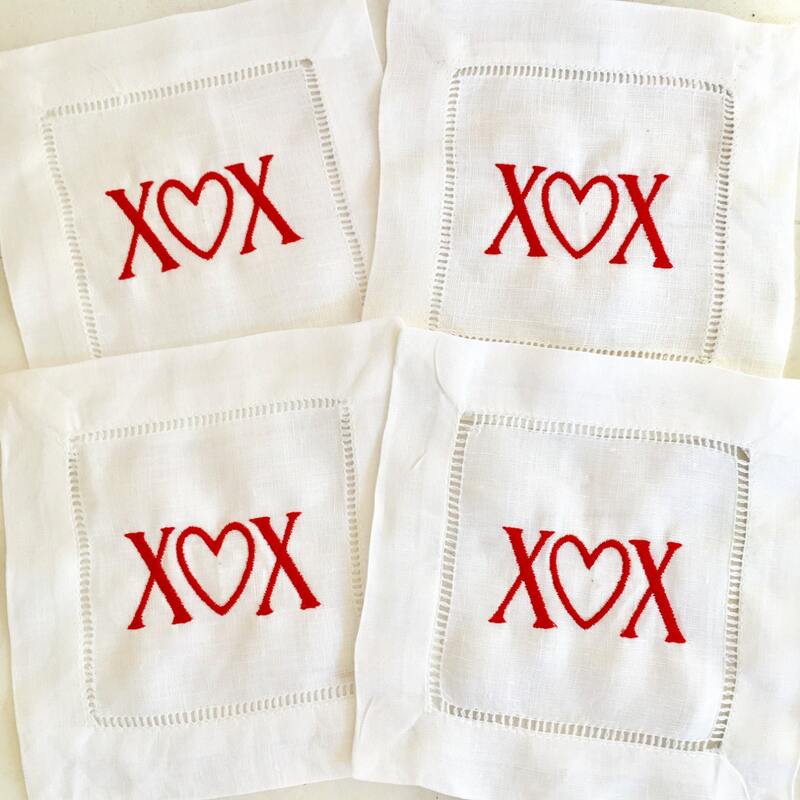 What better way to say I love you than with some XOX Vicki tail napkins adorned. 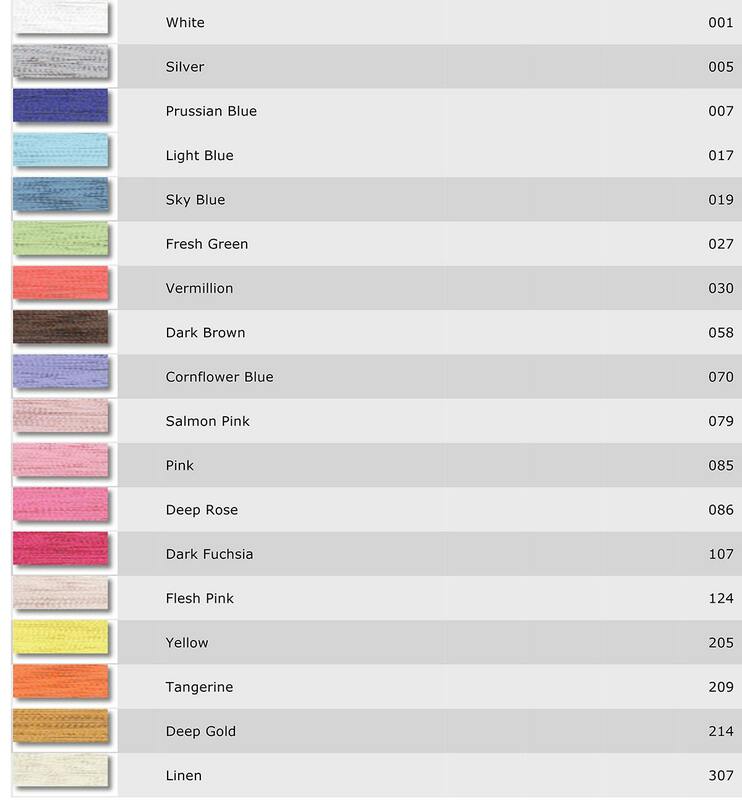 These napkins are great for celebrating that special day or to give as a gift. 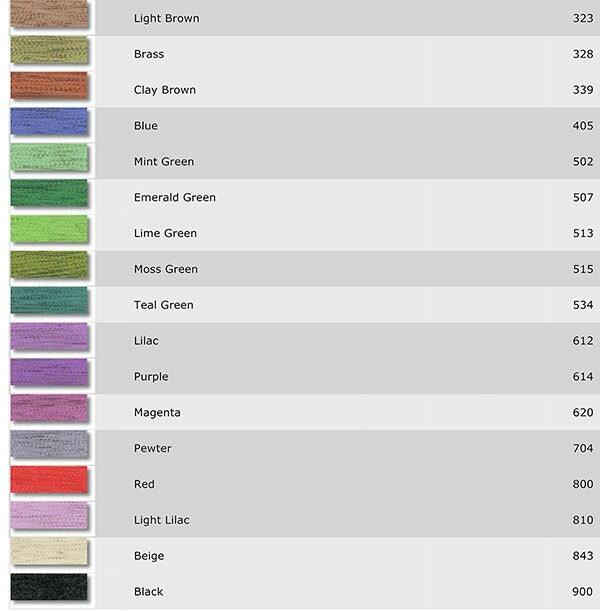 Be sure to customize your thread color!